Directory Websites are a great way to reach out to more people online however they have become so much popular that its hard for people to manage them. A proper theme which is fully responsive that supports all platform is necessary. Here are the 5 WordPress Free Themes For Directories that are fully responsive supporting all platforms. 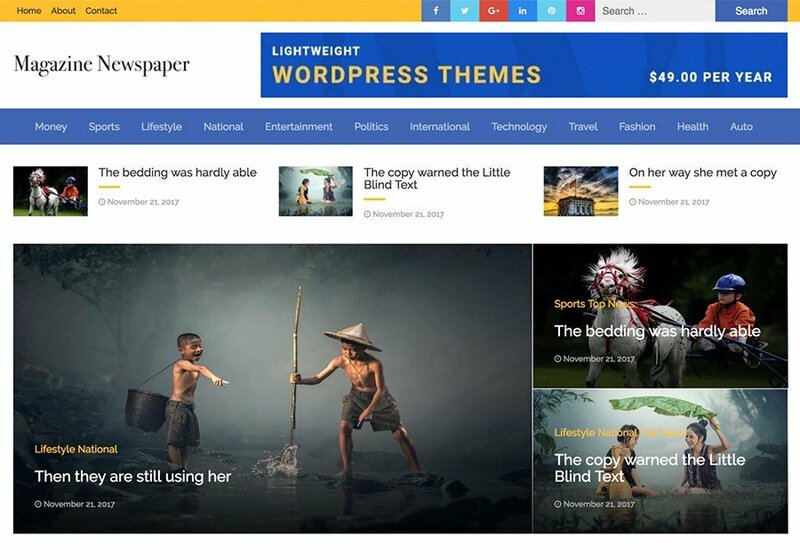 Magazine Newspaper is one of the best free Magazine Newspaper WordPress Theme for newspaper, media, blogging, magazine related project. This theme is a minimalist and fully responsive multipurpose theme with full WordPress Customizer integration, that enables you to customize your website with live preview. This theme is very lightweight and easy to use. Robolist Lite is modern, feature rich and free WordPress theme for listing and directory sites. It supports a lot of plugins to customize your website. Robolist Lite’s clean and pixel perfect design is powerful enough to grab the attention of the visitors. 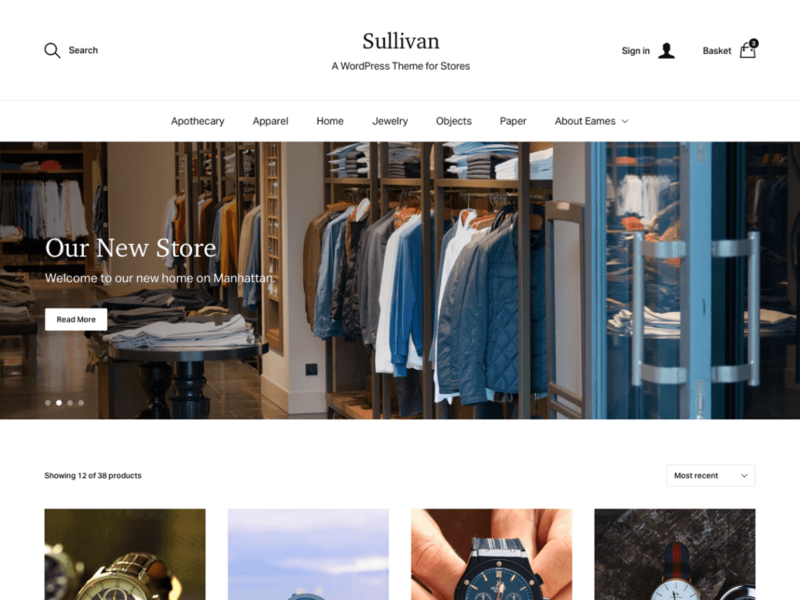 Sullivan features a beautiful design with custom styling for all WooCommerce pages and features. It has good support and is fully responsive. 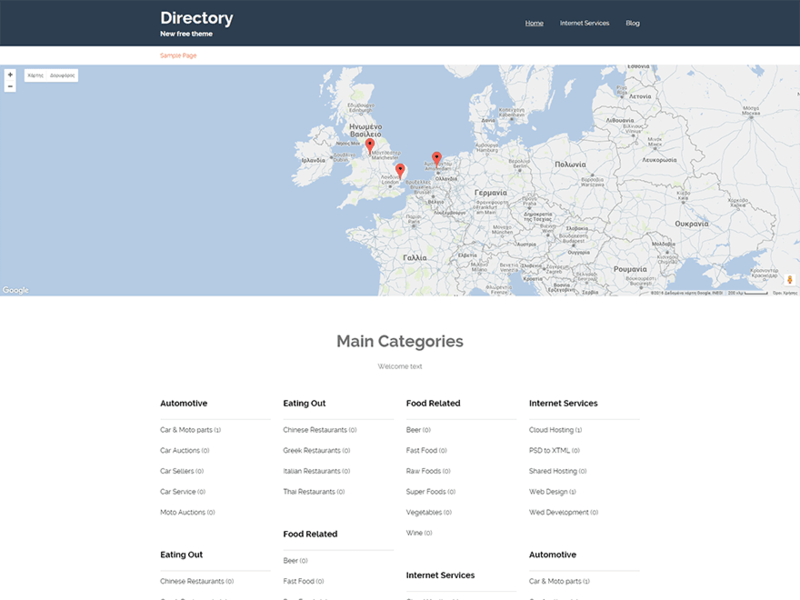 With Directory Theme you can easily create an online portal and submit your business listings. It uses the Google Maps API and is easy to operate. 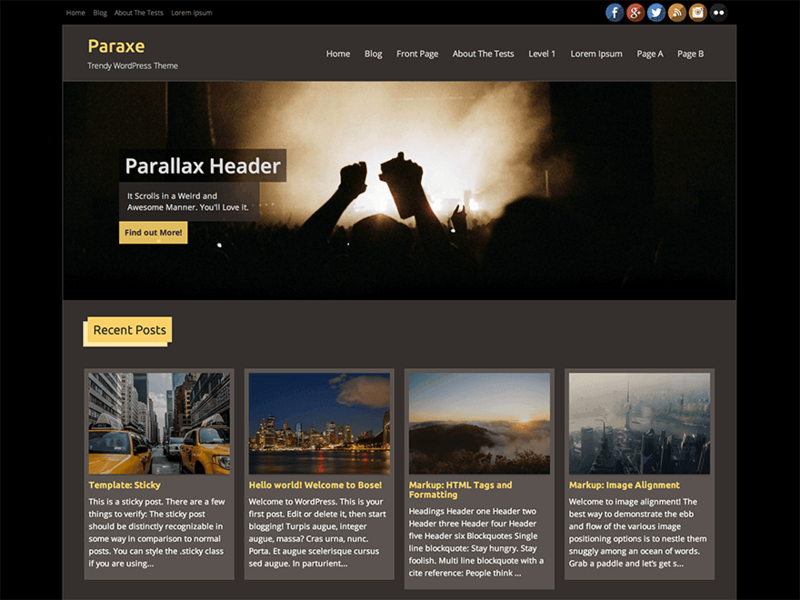 Paraxe is a parallax ready, fully responsive, retina ready free wordpress theme. The Browish Color Scheme, makes this theme totally stand out and very different from all other themes, which you will find in the directory. 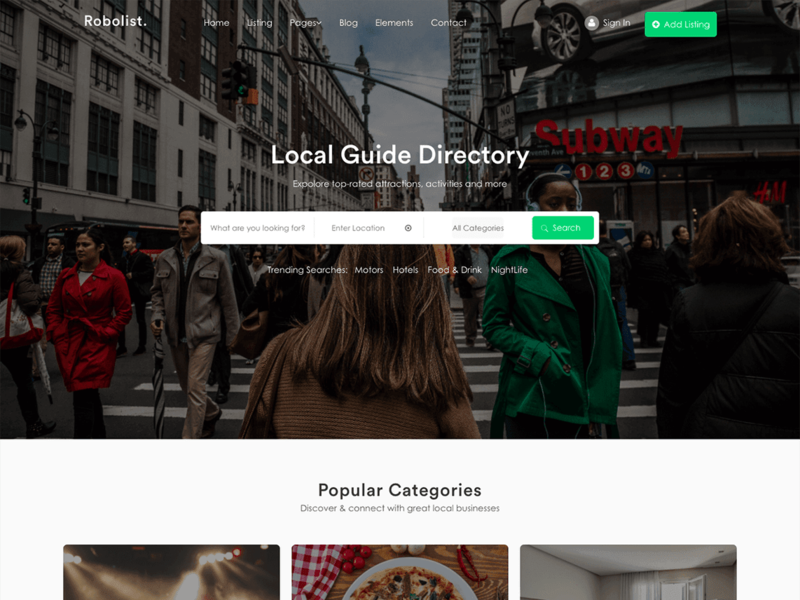 Supreme Directory is a fully responsive free WordPress. 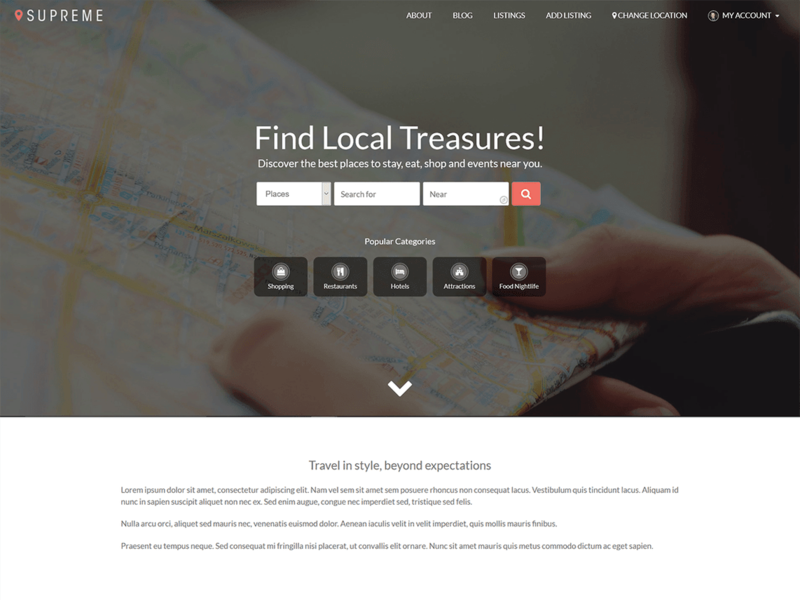 It has a beautiful design built for directory websites.